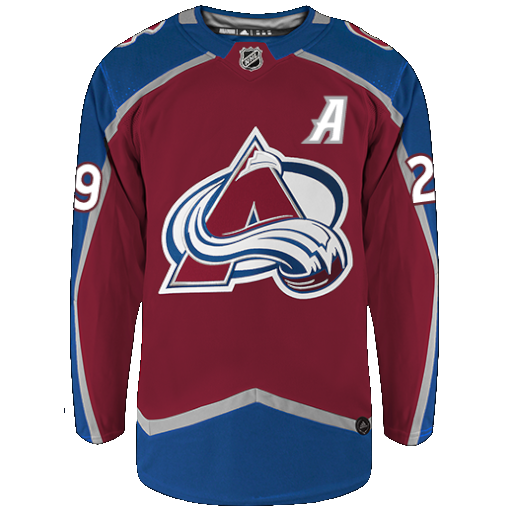 The Colorado Avalanche are an American professional ice hockey franchise based in Denver, Colorado. 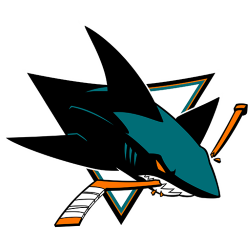 They are members of the Central Division of the Western Conference of the National Hockey League, being the only team in their division to not be in the Central Time Zone, instead being located in the Mountain Time Zone. Their home arena is Pepsi Center. 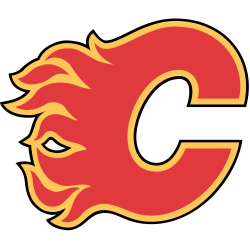 Their current head coach is Patrick Roy, and their general manager is Joe Sakic. The Avalanche were founded in 1972 as the Quebec Nordiques within the NHL's rival league, the World Hockey Association. 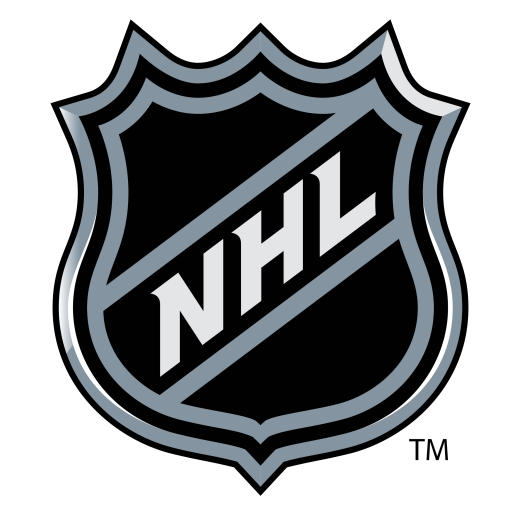 The Nordiques became members of the NHL in 1979 with the NHL–WHA merger. 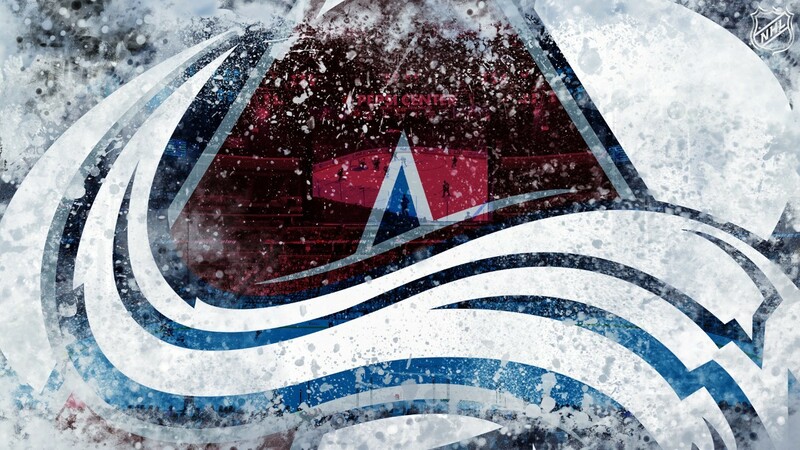 Following the 1994-95 season, the Nordiques were sold to the COMSAT Entertainment Group of Denver and relocated there, where they were renamed the Avalanche. 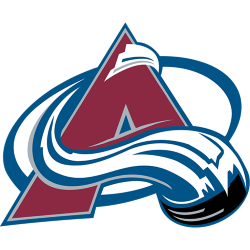 In their first year in Denver, the Avalanche won the Pacific Division and went on to sweep the Florida Panthers in the Stanley Cup Finals, becoming the first NHL team to win the Stanley Cup in the season following a relocation. Among teams in the four major North American professional sports leagues, only the National Football League's Washington Redskins have also accomplished the feat. This was the first major professional sports championship a Denver-based team would bring to the city. In the 2001 Stanley Cup Finals, the Avalanche defeated the New Jersey Devils 4–3 to win their second and most recent championship. Coincidentally, the Devils had preceded the Avalanche in Denver; they were called the Colorado Rockies. 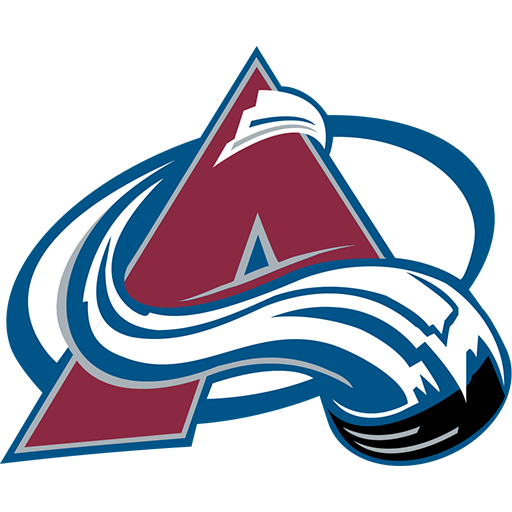 The Avalanche have won nine division titles (including their first eight in a row in Denver, the longest such streak in NHL history) and qualified for the playoffs in each of their first ten seasons in Denver; this streak ended in 2007. Pepsi Center (aka The Can) is a multi-purpose arena in Denver, Colorado, United States. The building is home to the Denver Nuggets of the National Basketball Association, the Colorado Avalanche of the National Hockey League, and the Colorado Mammoth of the National Lacrosse League. When not in use by one of Denver's sports teams, the building frequently serves as a concert venue. The arena is named for its chief corporate sponsor, PepsiCo.